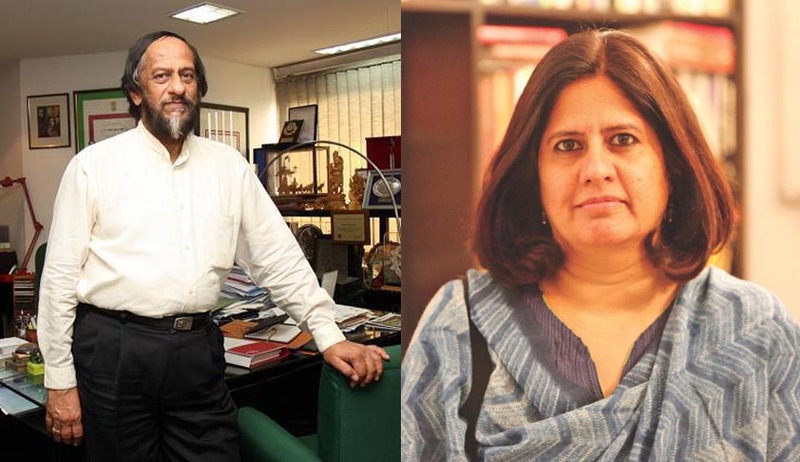 Several prominent Activists and organisations expressed their outrage at RK Pachauri, the former TERI (The Energy and Resources Institute) for filing a civil suit of injunction against Vrinda Grover and also demanding damages of Rs. 1 crore from the Advocate, who supported other women in the ongoing cases of sexual harassment at workplace against him. The two complaints against Pachauri were made by two of his former colleagues who alleged that he harassed them at TERI. In February 2016 R K Pachauri was charge sheeted for an FIR filed against him for a case filed on February 18, 2015. The Activists and writers released a statement stating “the very public attack on Ms. Grover is a matter of concern for all those who, like the signatories to this letter, are struggling to deliver substantive justice under the laws on sexual harassment in the workplace in India today”. “Given that laws and provisions legitimising the grievance of workplace sexual harassment are relatively recent, investigation into such charges needs to record the complete history of every case that may be relevant to ongoing investigations. By refusing to record the statements of Grover’s clients against R.K. Pachauri for close to a year after Grover approached them on their behalf, the police have already demonstrated its lack of commitment to a full and vigorous investigation of these women’s grievances. Now, by suing Grover for acting on her clients’ instructions to make their statements public, Pachauri seeks to restrain her from executing her responsibilities to her clients. Clearly his intent is also to deny to these two women and by implication all complainants, the right to share their experiences of sexual harassment in public when their every effort to access justice has been thwarted. The activists also emphasised that Pachauri’s law suit got certain characteristics of SLAPP (Strategic Law Suit Against Public Participation) as it will have a “chilling effect” on complaints of sexual harassment. The activists urged like minded individuals and organisations to gather in the struggle and to support Advocate Vrinda Grover to fight for justice and rightly pursue this case. The statement in support of Vrinda Grover was signed by country’s most prominent activists and organisations , that contained names likes Ayesha Kidwai of Jawaharlal Nehru University, Writer Gita Hariharan, Annie Raja of NFIW, Mary E John of Centre for Women’s Development Studies, Activist Kavitha Krishnan, Ajitha of Anweshi Kozhikode and many more. There were 188 signatories in total.